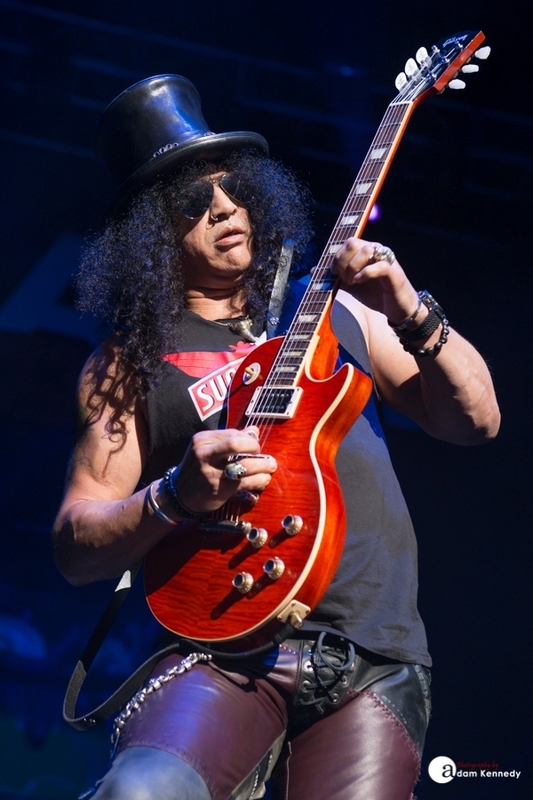 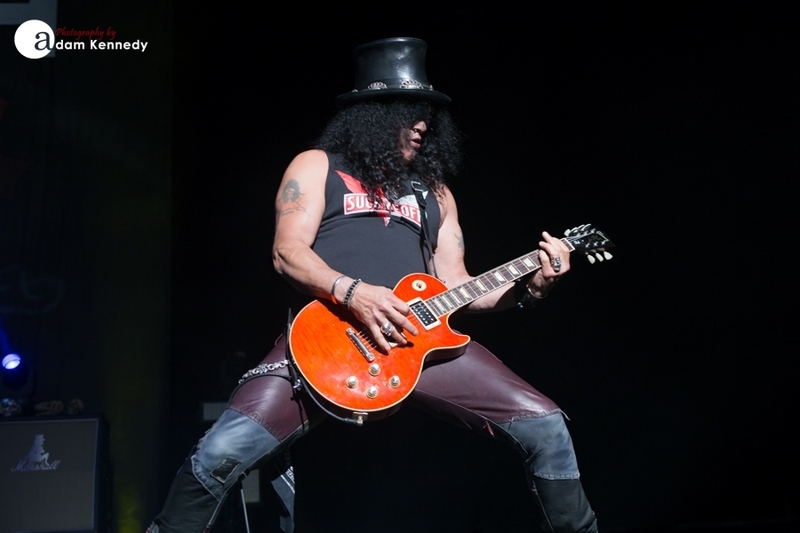 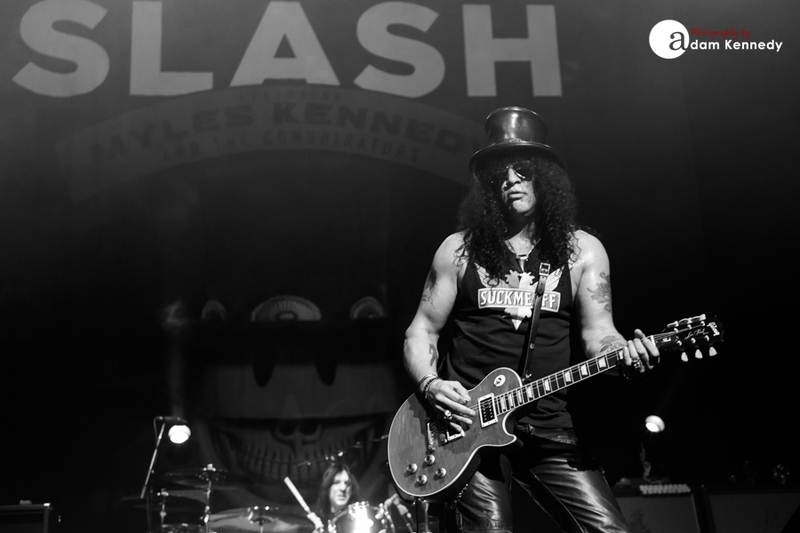 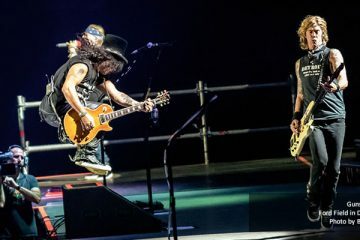 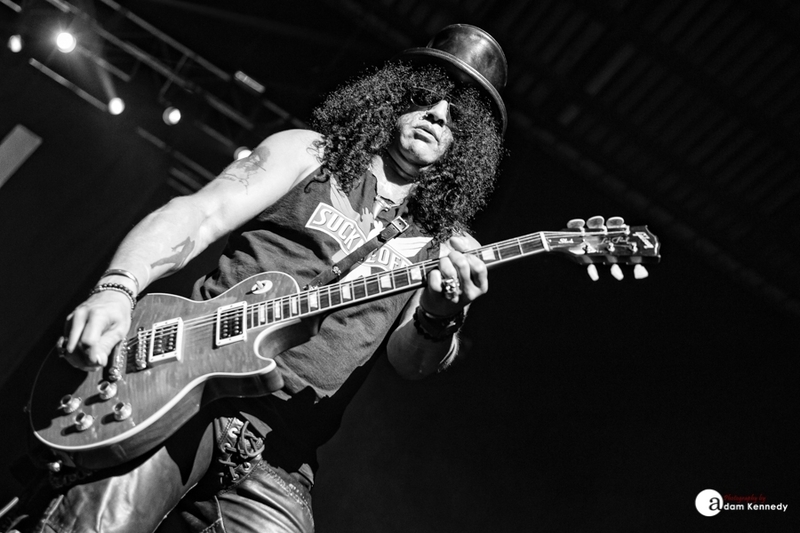 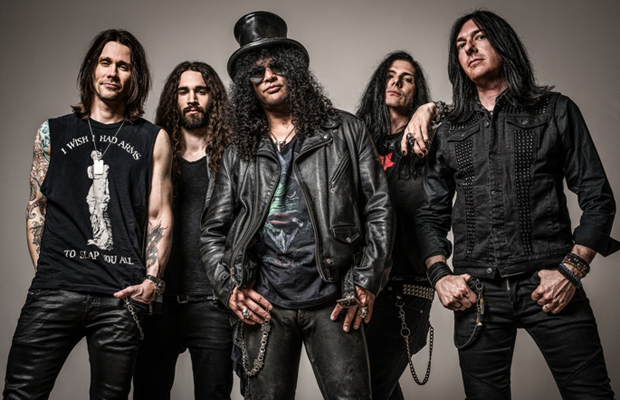 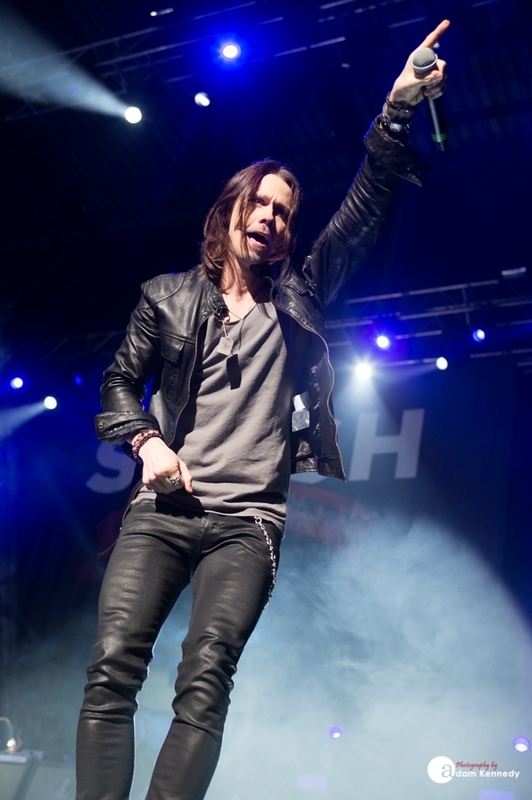 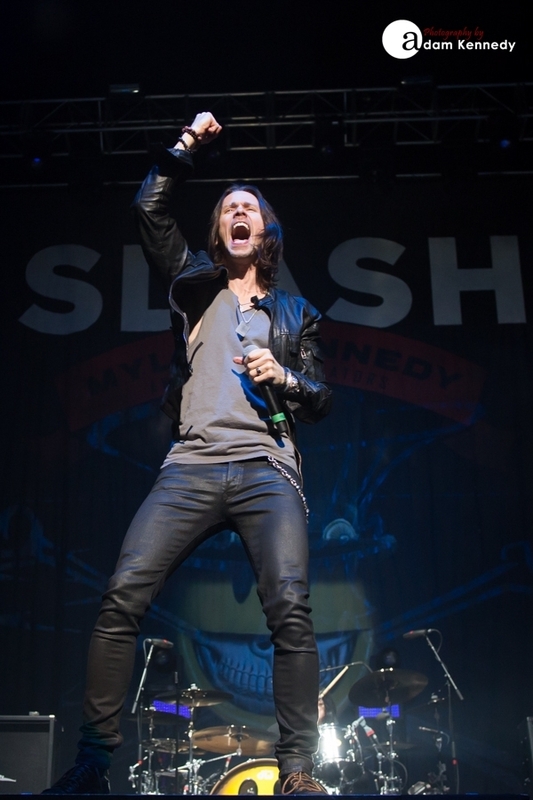 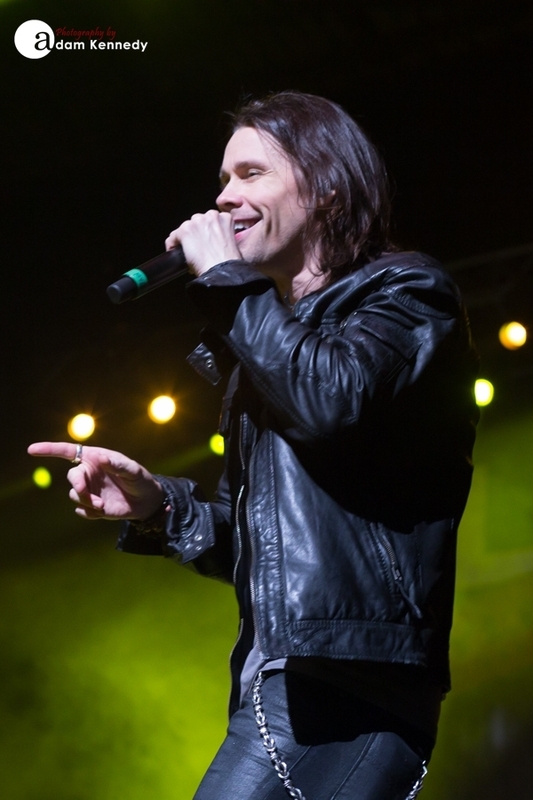 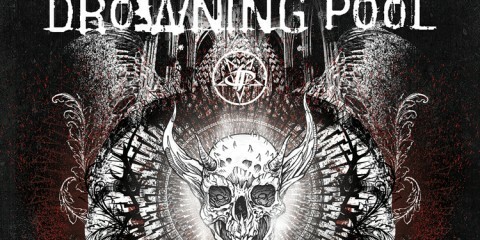 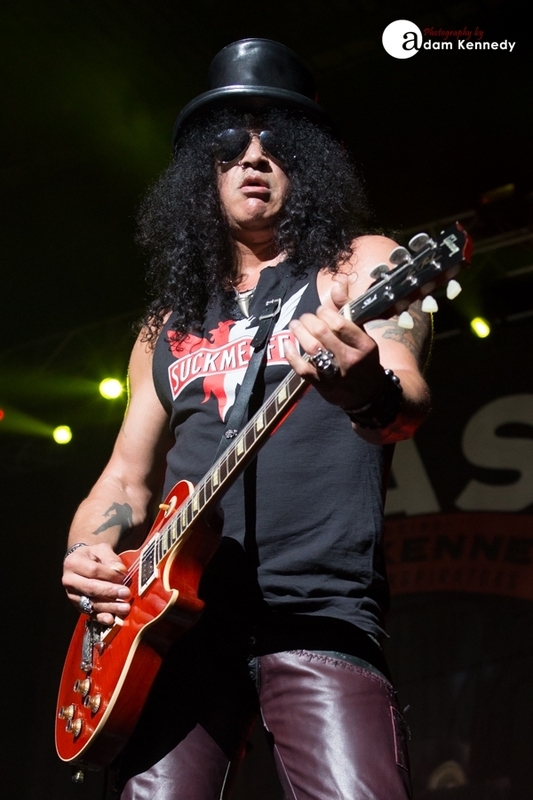 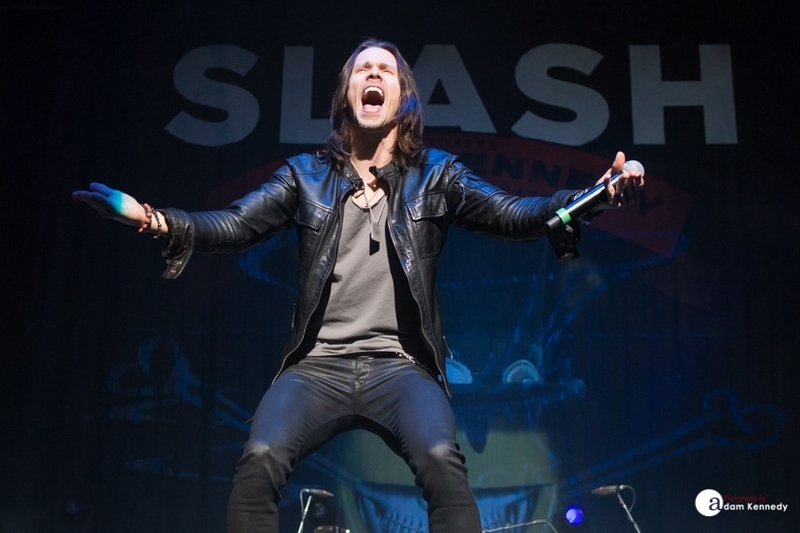 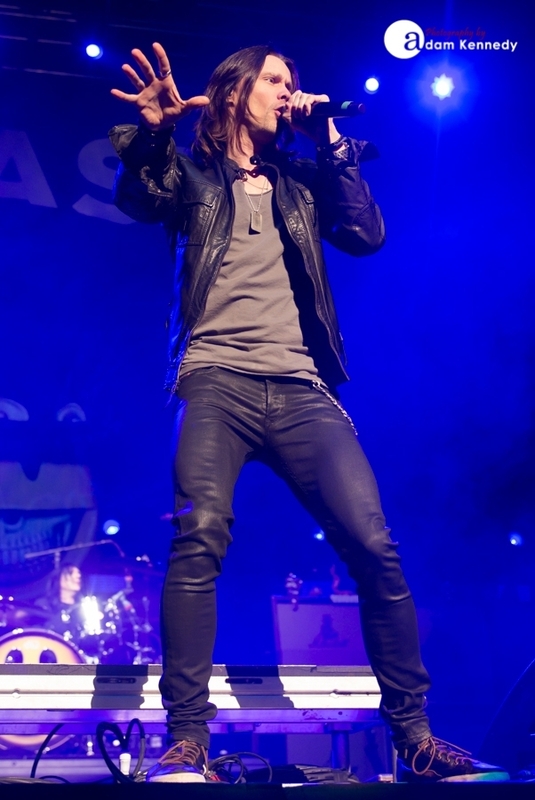 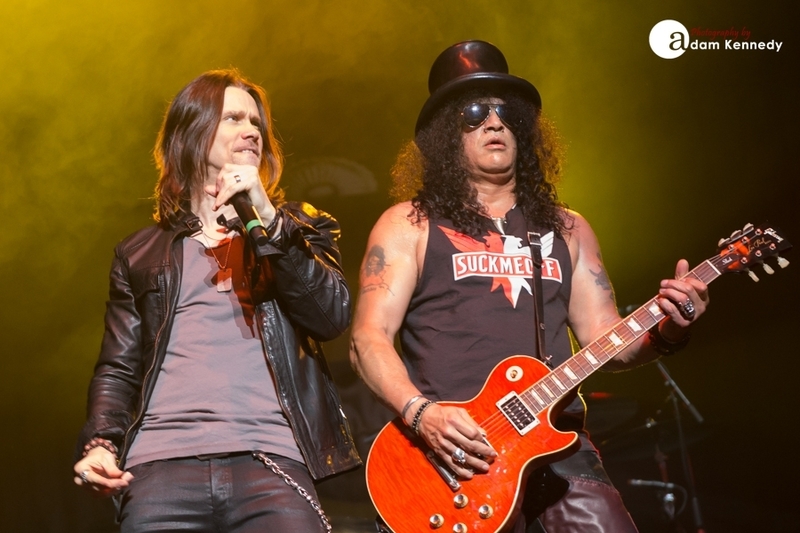 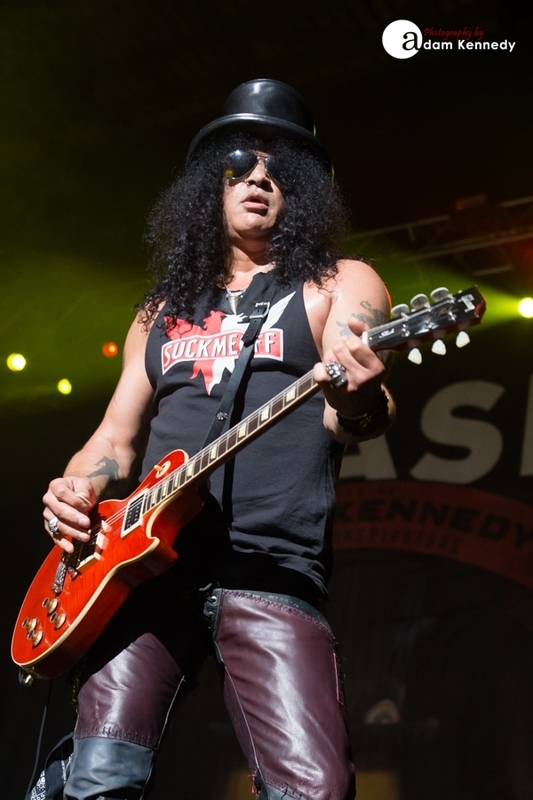 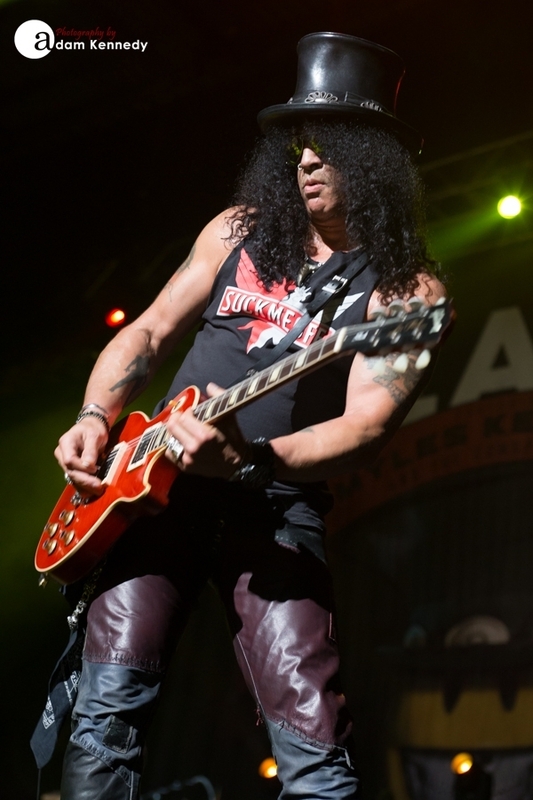 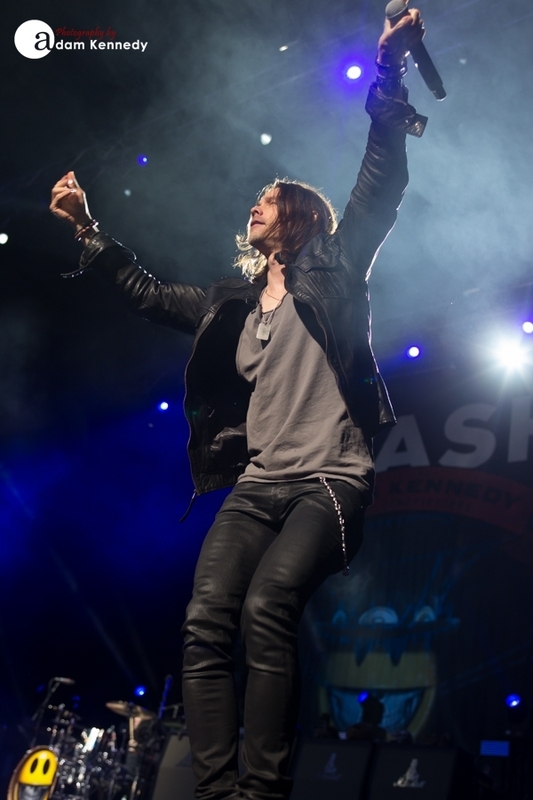 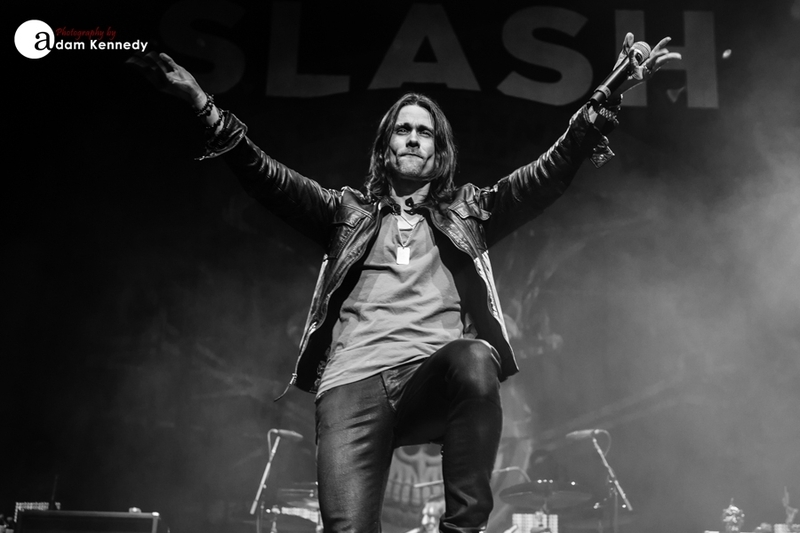 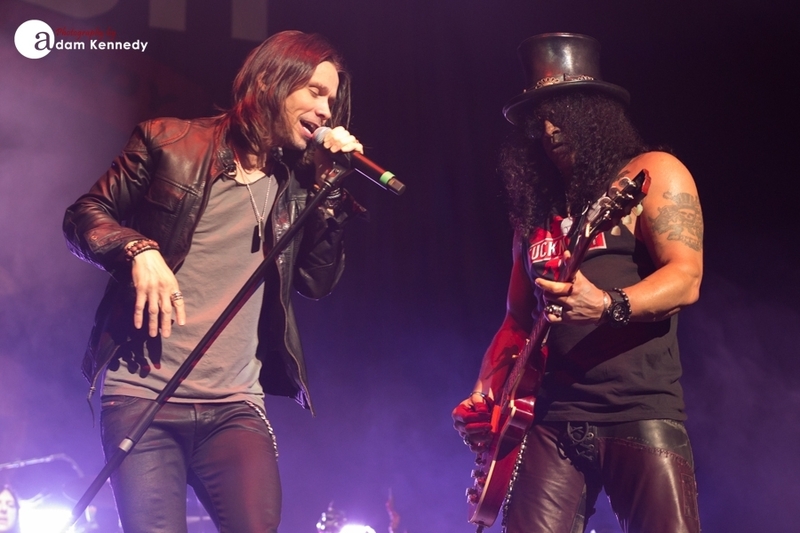 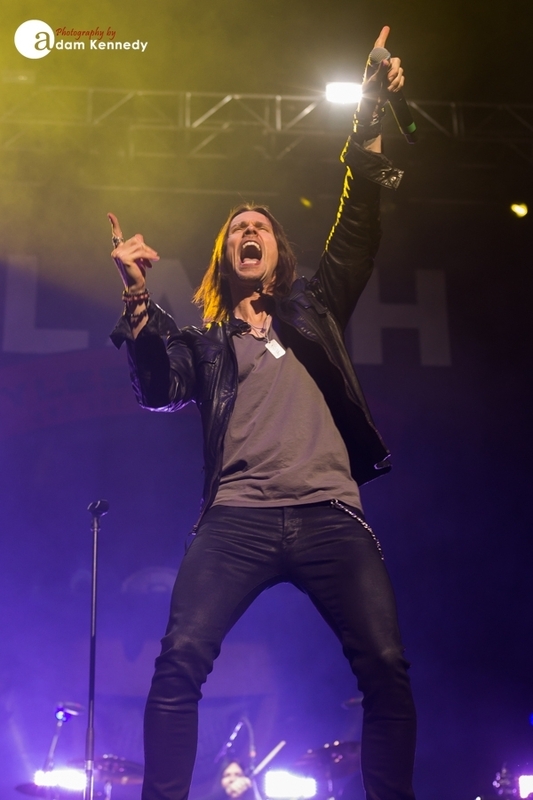 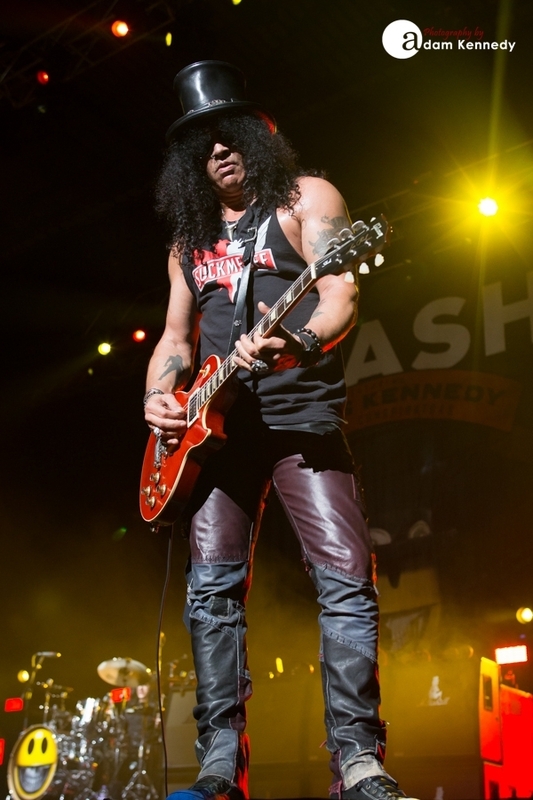 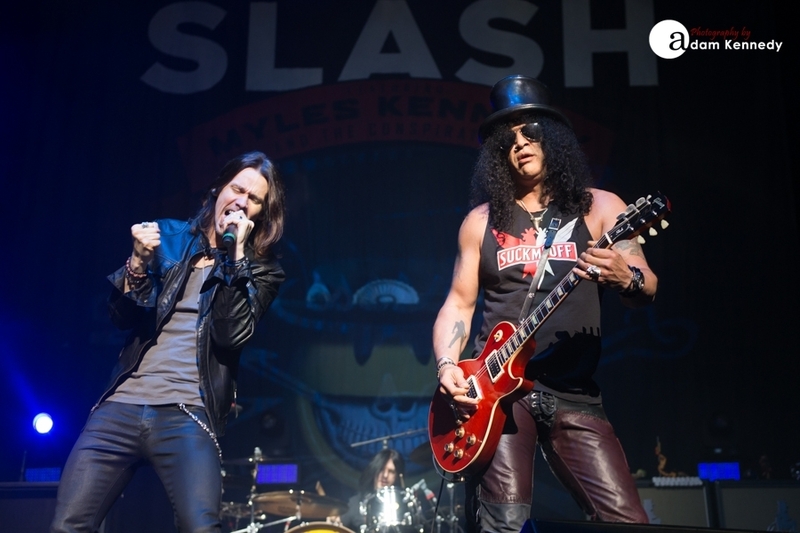 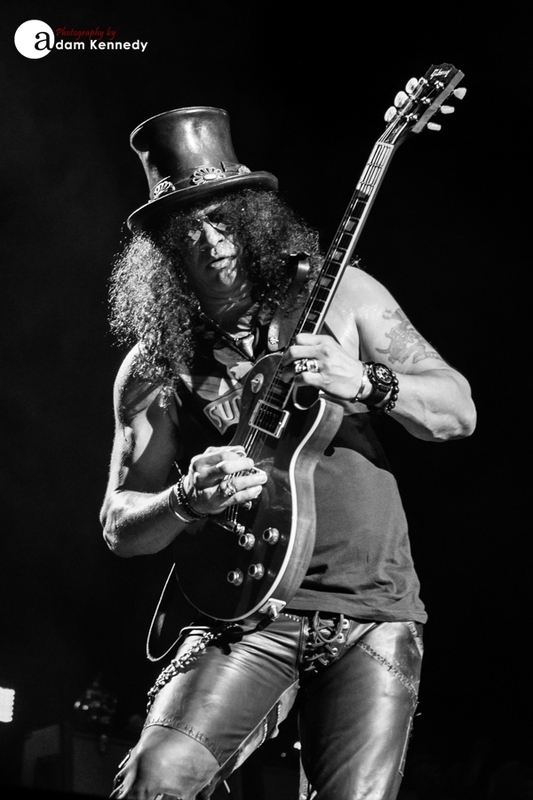 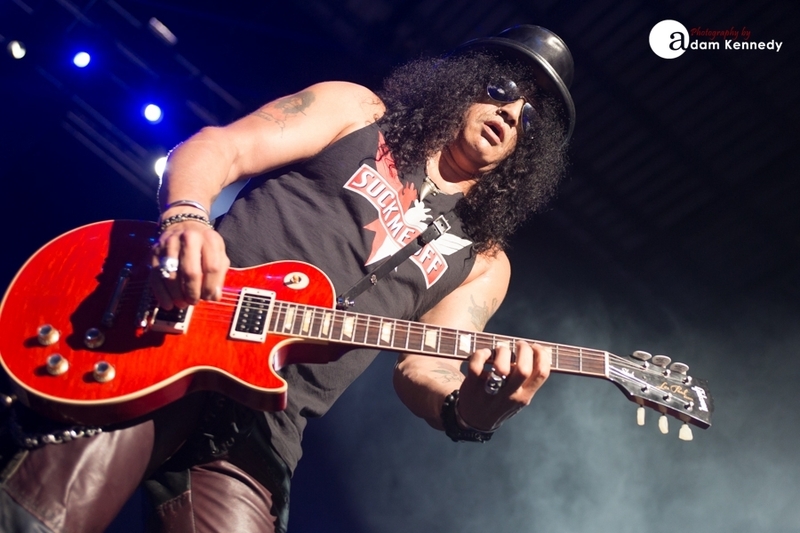 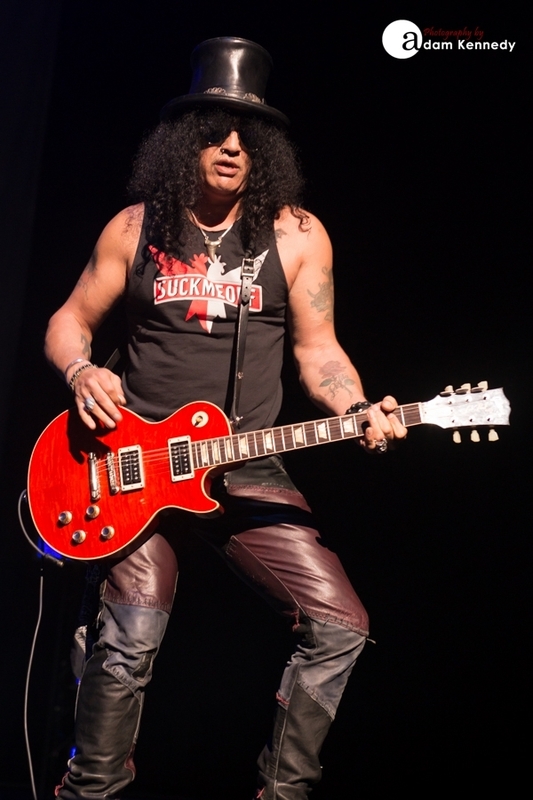 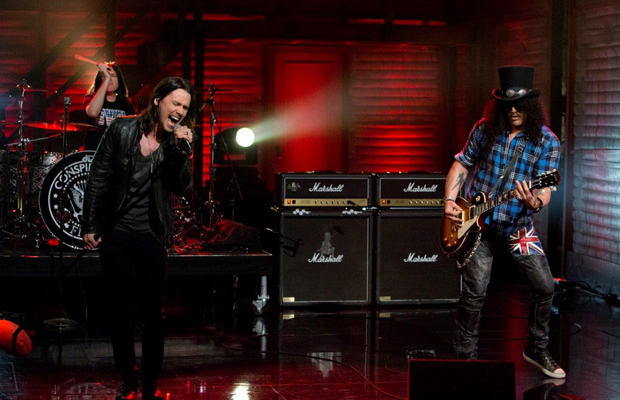 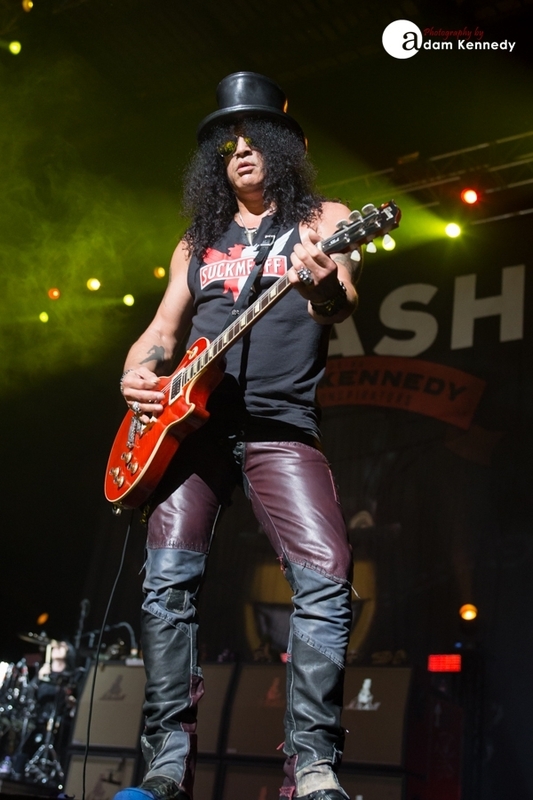 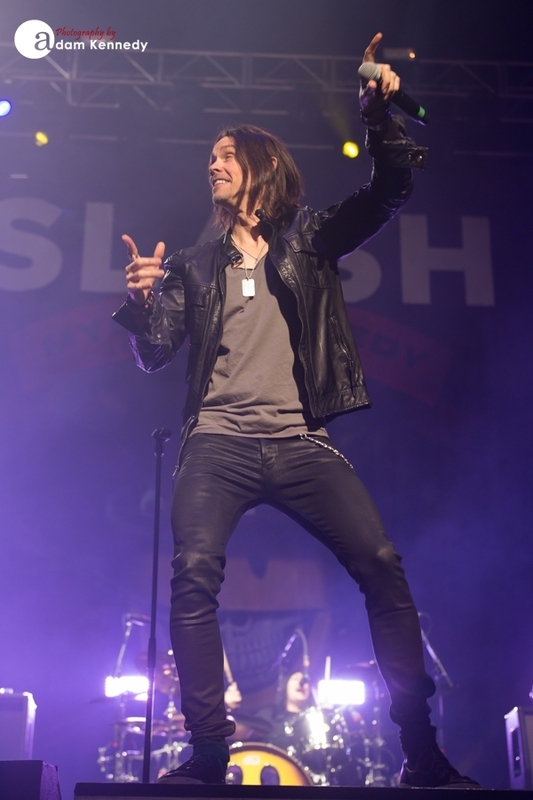 Get ready Slash fans, new legs of the tour with Myles Kennedy and the Conspirators might just be headed your way. 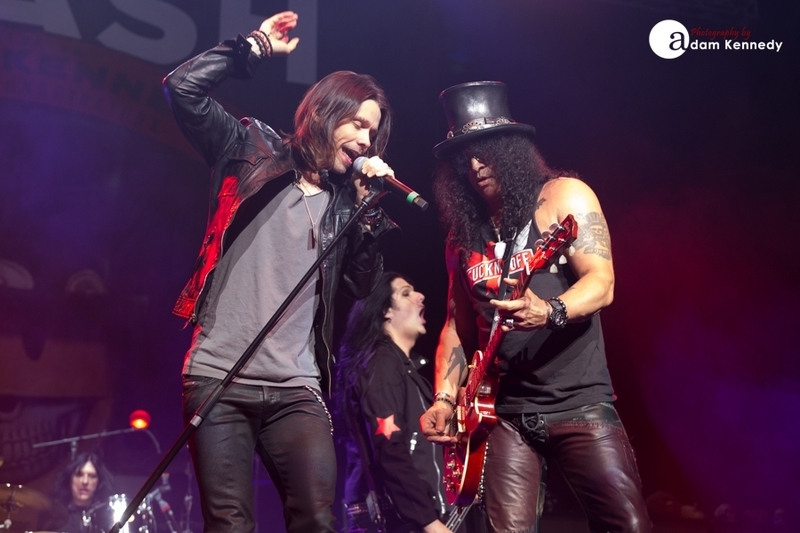 Begin transmission ~ “Slash and his band Featuring Myles Kennedy and The Conspirators will kick off a U.S. tour Apr 25, 2015 in Orlando FL. 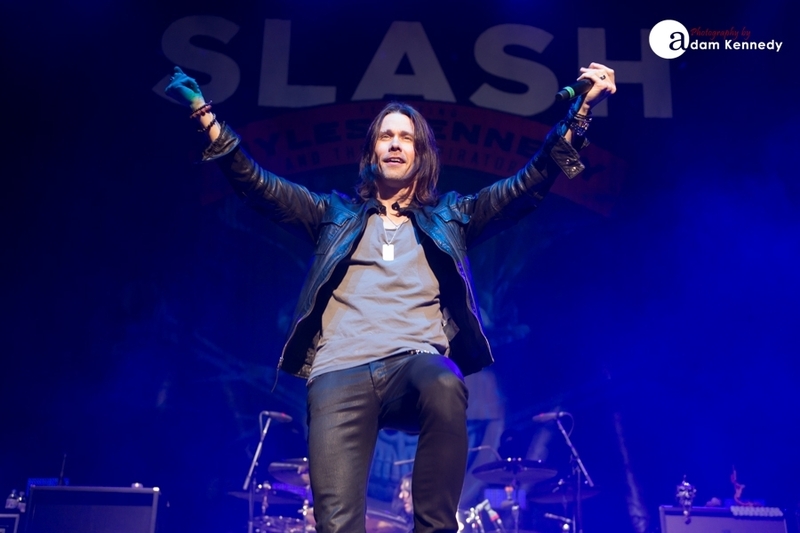 Today, (Feb 24, 2015), the group announced new shows in New Orleans, Sioux City, Austin and Dallas that have been added to their U.S. trek encompassing headlining shows and festival appearances. 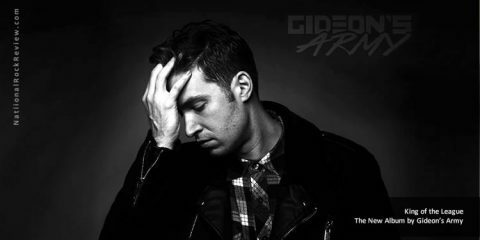 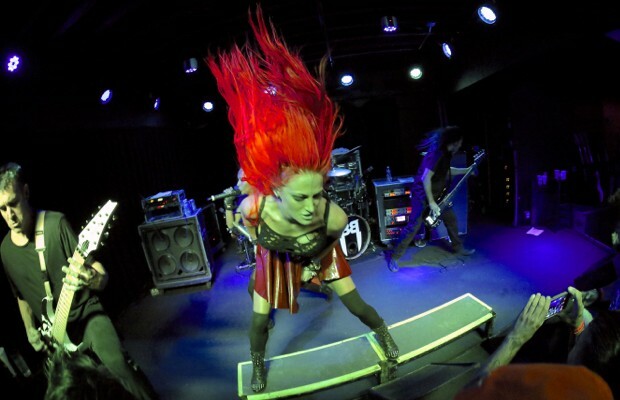 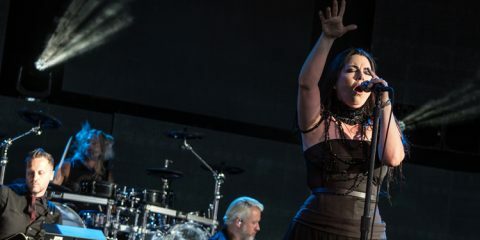 The month-long tour is the first solo trek supporting the groupâ€™s acclaimed studio album World On Fire. 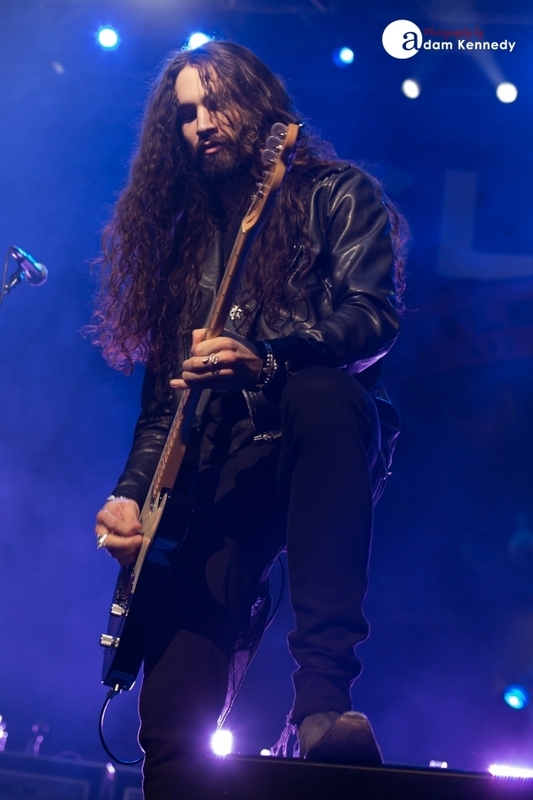 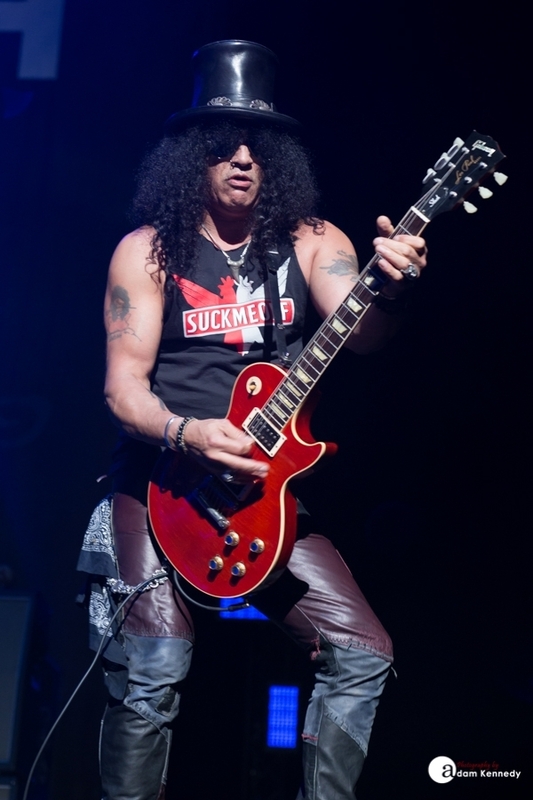 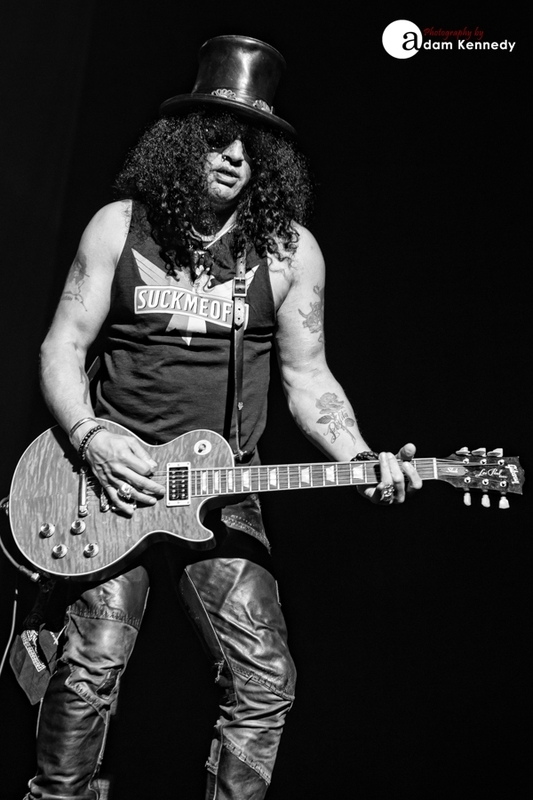 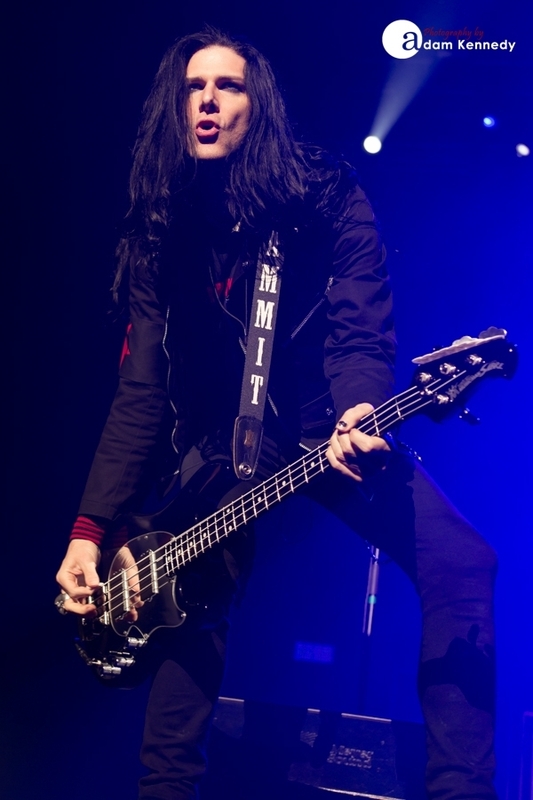 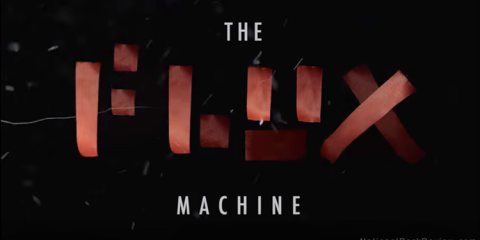 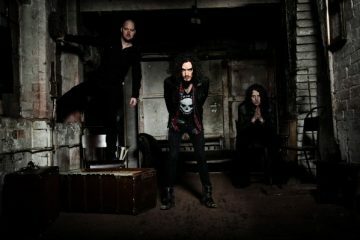 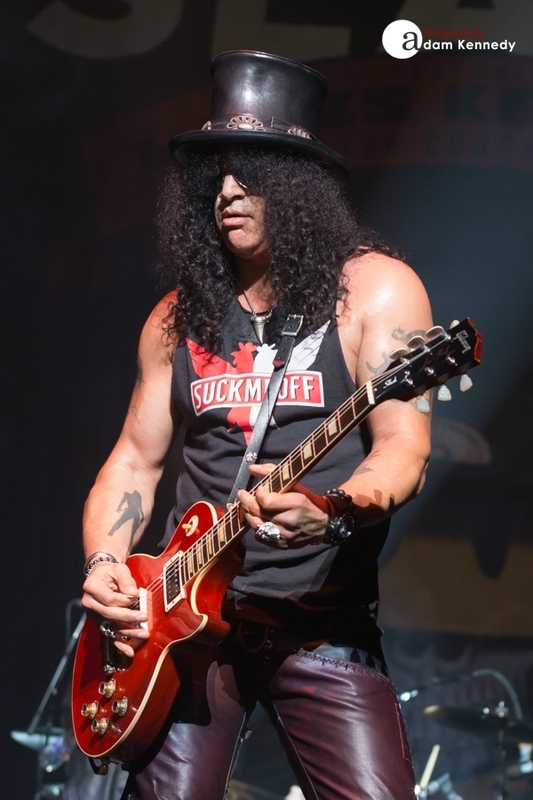 The month-long tour is the first solo trek supporting the groupâ€™s acclaimed studio album and along with Slash ad his band The Conspirators which features Myles Kennedy (vocals), Brent Fitz (drums), Todd Kerns (bass) and Frank Sidoris (touring guitarist). 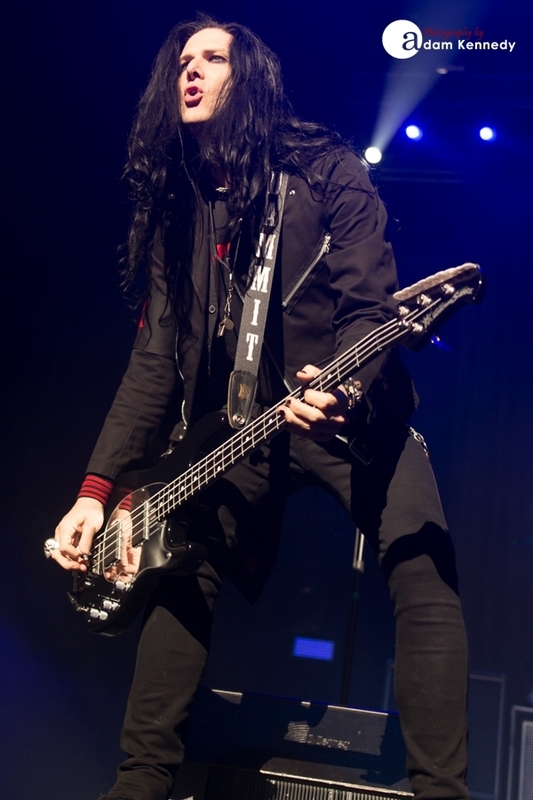 In addition to festival appearances at WJRR Earthday Birthday, Monster Energy Welcome To Rockville, Monster Energy Carolina Rebellion, Rise About Fest and Rock on the Range, the global rock heavyweights will headline New York City, NY (Terminal 5), Baltimore, MD (Rams Head Live) and Chicago, IL (Concord Music Hall), among other cities, before wrapping May 24, 2015 in Dallas, TX (Southside Ballroom). 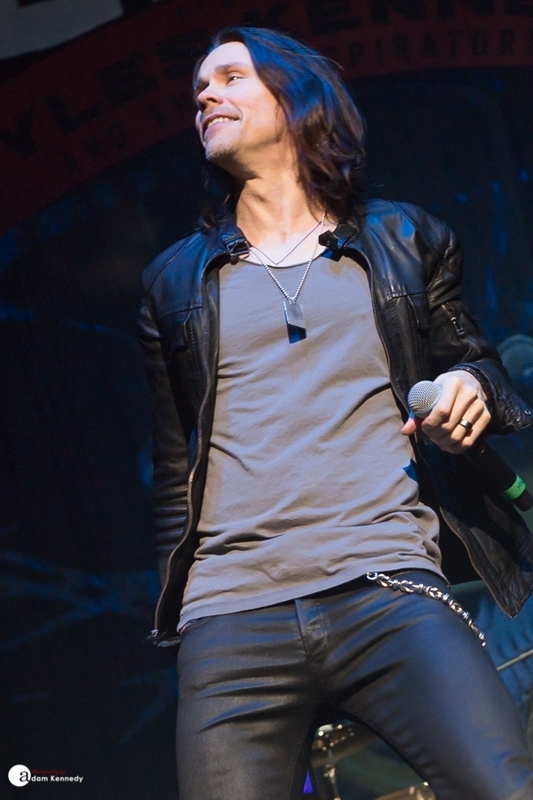 Tickets for the new dates will go on sale starting Feb 27, 2015 at here.